ELYRIA, OH – The Coliseum will take center stage once again. 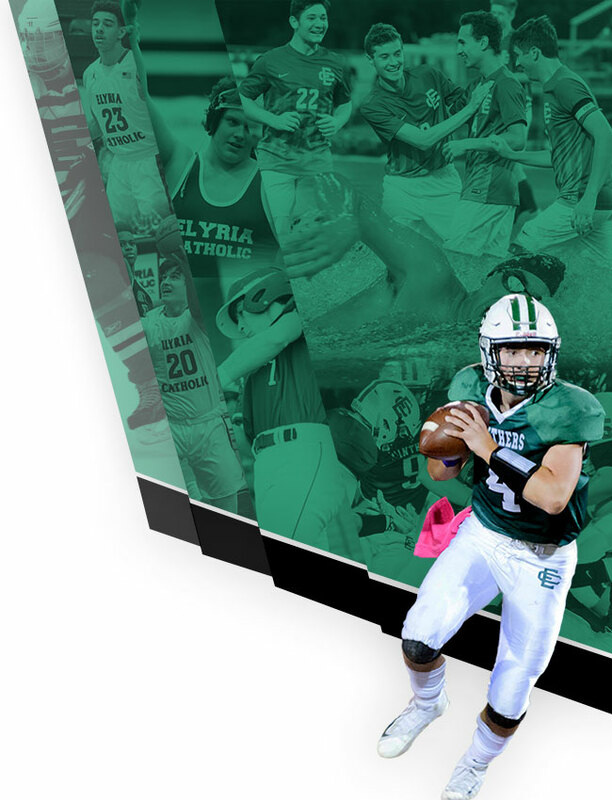 Elyria Catholic High School will bring the Scholastic Play by Play Classic to the Coliseum on January 5th and 6th, 2019. 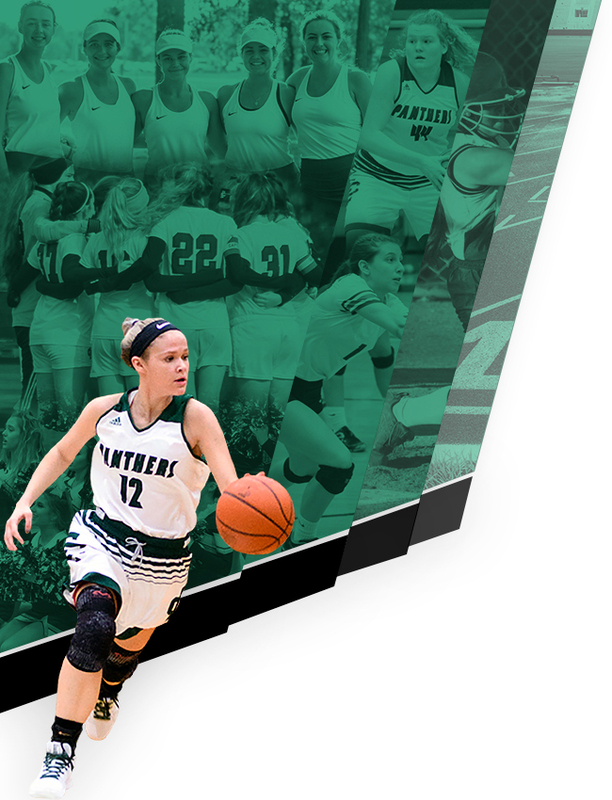 After eight consecutive years at Baldwin Wallace University, the showcase moves to the campus of Elyria Catholic for two days of marquee boys basketball match-ups. The 2019 edition features perennial powerhouses from Northeast Ohio and beyond. More information regarding tickets and parking will be released in December.